Humanist movement hits new high in membership. There are more godless groups in the world than ever before. The International Humanist and Ethical Union (IHEU), the world union of Humanist, atheist, rationalist, freethought and ethical culture groups, now has 117 member organizations from 38 countries. 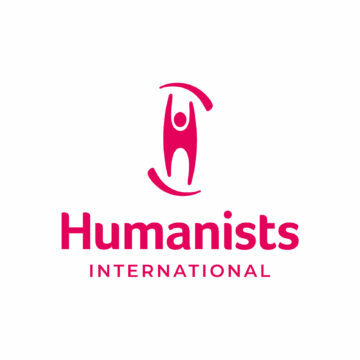 At the World Humanist Congress in Olso, five new member organizations joined the IHEU, taking it to the highest membership figure in its six decade history. Military Association of Atheists and Rationalists (MAAF): providing a supportive community for nontheistic members of the US armed forces, MAAF also educates military leaders about nontheism to encourage equal treatment for service members without religion. Federation of Indian Rationalist Associations (FIRA): an alliance of 79 member organizations that unites atheist and Humanist groups from across India. Philippine Atheists and Agnostics Society (PATAS): a strong Internet presence has helped this group attract more than a hundred of members from across the Philippine archipelago since its formation in February 2011. Alliance of Humanists, Atheists and Agnostics of Luxembourg (AHA): founded in 2010, AHA already has 600 members in this tiny European nation. Secular Humanist League of Brazil (LiHS): the first known Humanist group in Brazil, LHS has attracted more than a thousand members since its launch last year.